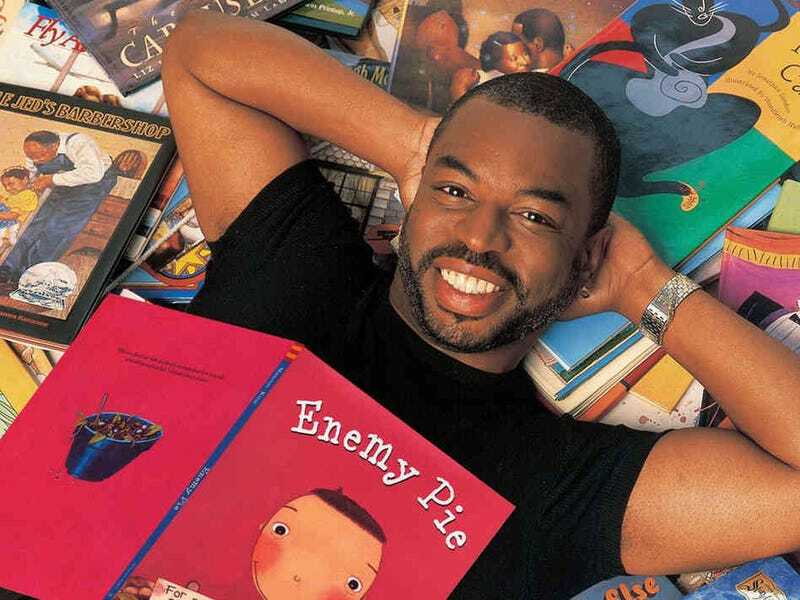 We're as delighted as anyone that LeVar Burton has managed to resurrect the invaluable educational TV show Reading Rainbow through the power of Kickstarter. But the show's new opening theme, which takes the original theme song to a logical but somewhat dark conclusion, leaves a little to be desired. That said, I'll take Burton as my new god any day. At least his books are appropriate for children to read.